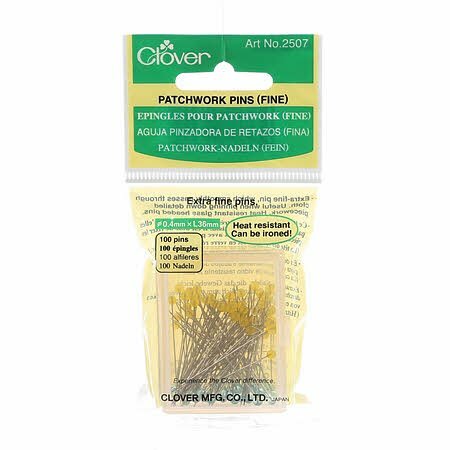 Extra fine long pins, which smoothly pass through fabric. Useful for precise pinning in delicate piecework and appliqu?. Head is made of iron proof glass.